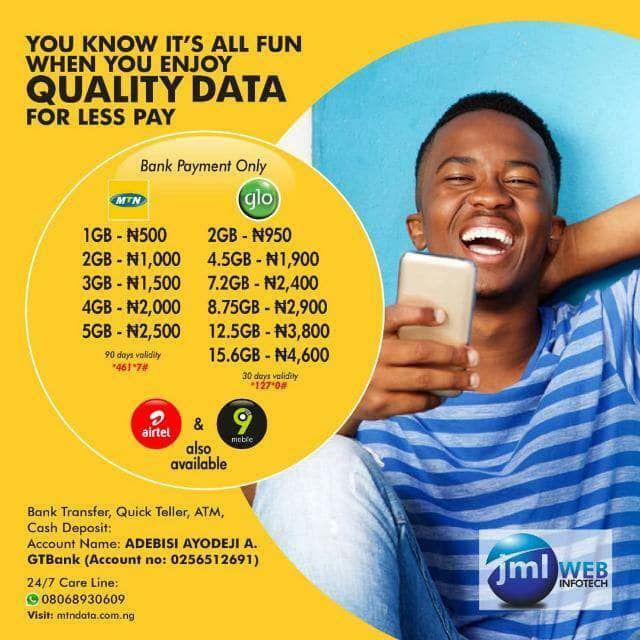 I see this as a welcome idea knowing I vividly remember when similar service was launched by MTN some years but was only for airtime (Call Cards) so giving its subscribers the option to borrow data is a good innovation because many people now prefer to have data on their Smartphones than having call airtime. 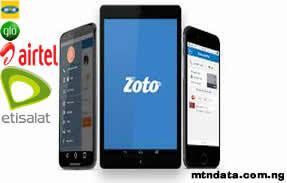 Am one of those that prefer data to airtime (lolz). I don’t know about you. the services. So both voice and data options are there for you. Have you ever run out of data while doing some important browsing or download online? 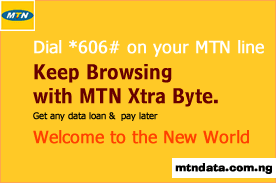 MTN Xtra Byte is here for you to borrow data and finish whatever you were doing. 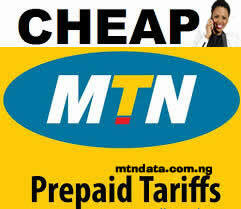 Dial *606# on your MTN line. To check your XtraByte data in this special account, by dialing *606#, and then choose check balance. Remember that the value of each borrowed data is inclusive of 10% charges. Who is Eligible for MTN XtraByte? The primary target market for XtraByte is all active MTN’s prepaid subscribers. 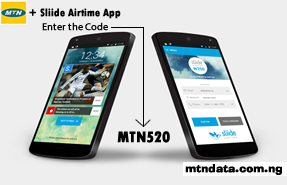 To check if you are eligible for this MTN XtraByte service, dial the USSD code on MTN sim, *606# and then choose 1. - Customer’s number must have been active on the network for at least 3 months. - Customer’s main account balance must be between N0 and N12. Additionally, you have to make a recharge and usage of at least N500 within a month to be able to use any of the XtraTime or XtraByte services. Eligible customers also have advantage of borrow data even if he or she have an existing airtime debt that are not yet pay back and as long as customers are still within their credit limit. Customer can pay back amount of the data borrowed will be deducted once subscriber recharge or receive airtime via Share N Sell or any other means. Meaning that, to payback XtraByte data borrowed customer must recharge his or her account and the amount of data borrowed is first deducted from the recharge amount and the balance, if any, will then be loaded in his/her main account. 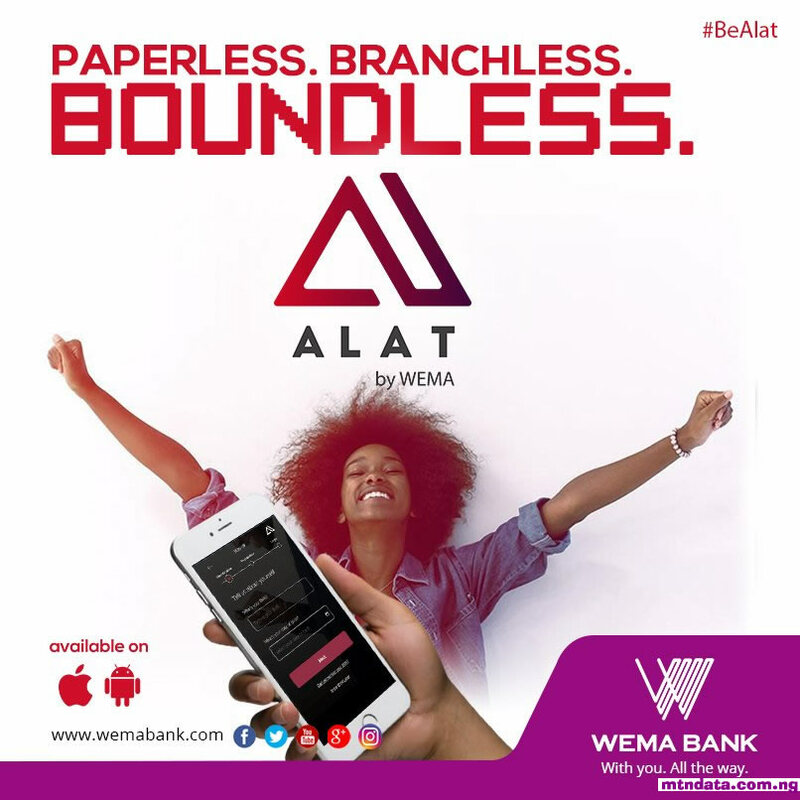 For example if a subscriber owing N220 XtraByte and recharge N500 credit card the N220 owed is first deducted from the recharge, then N280 will be loaded into the subscriber's main account. In cases where the recharge amount is less than the outstanding XtraByte data amount, next recharges will be used to recover whatever is outstanding until the debt is fully recovered. 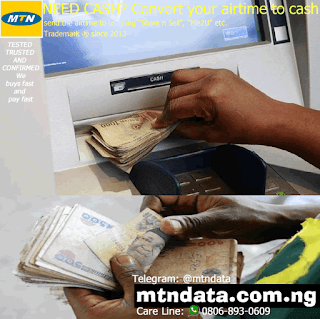 Note that you cannot use any bonus in any of her/his dedicated account(s) to payoff the MTN XtraByte debt incurred. If you still have any question in regards to this, kindly use the comments section to ask and i will attend to you ASAP. Data auto-renewal feature allows you to automatically resubscribe for a current data plan without having to resend same USSD or SMS. It saves time and energy in subscribing in the future. In this article I will teach you how to stop MTN, Glo, 9Mobile, Airtel auto renewal data subscription, and How to stop MTN daily data Plan auto renewal and other network and their Dialing Codes. The worst thing a network operator could do to invoke the anger of any subscribers, is by activating data auto-renewal feature in order to keep deducting the subscribers money/credit for future subscription to that particular data plan previously activated. Though, it's favourable in some cases but like a thorn to the flesh in some cases. 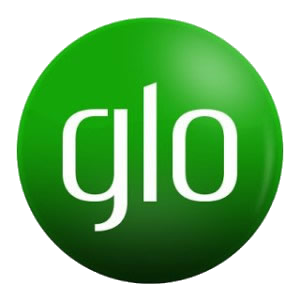 The latest Glo Data plan has benefits in auto renewing of data, where a user will enjoy 100% Double Data on any data plan auto renewed. 2. How Do I Convert MTN Airtime To Cash? 3. MTN Made Some New Changes on MTN Pulse Tarrif Plan - See What's New! 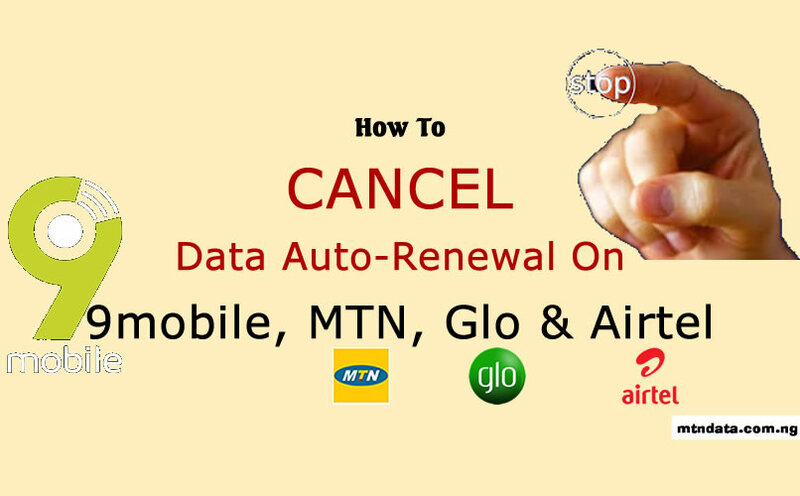 So, if you are looking on how to cancel, stop and deactivate data auto-renewal on MTN, Glo, 9Mobile and Airtel, this article will definitely acquaint you with the simplest methods. 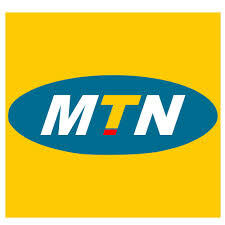 MTN auto-renewal happens on any of the data plans. It has two methods in deactivating the auto-renewal: by using the data plan USSD code or generalauto-renewal deactivating code. 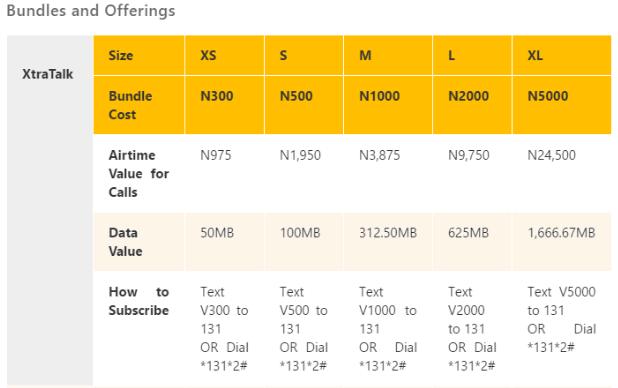 Another way to deactivate a particular data plan on MTN is by sending "NO +code" to 131 e.g NO103 to 131 as a text message. The "103" is the code used in activating the data plan. 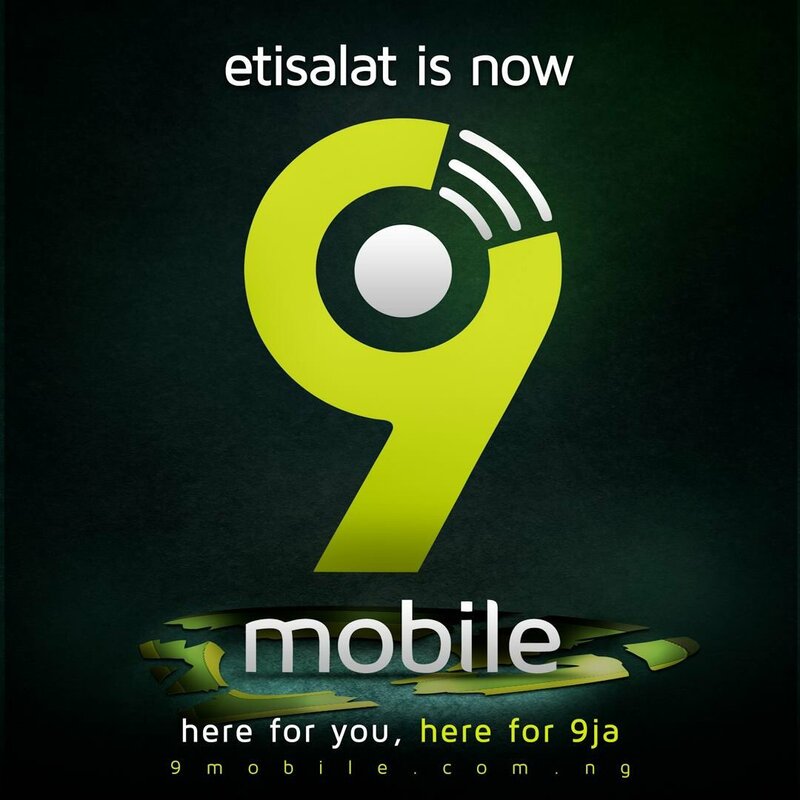 Thanks to 9mobile for their general USSD code in deactivating auto-renewal of any data plans. It's so amazing and perfect. To deactivate, stop, cancel and terminate data auto-renewal on 9mobile, simply dial *229*0# and amazingly, your work is done successfully. This means that you have successfully opted out of the auto-renewal. 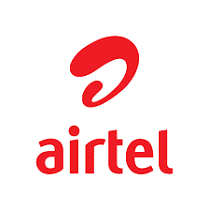 Airtel also has a special code in deactivating auto-renewal of their data plans. This generalized code to stop any unusual deducting of credit for auto-renewal will definitely help you. Glo - grandmasters of data plans, also have a special code in deactivating auto-renewal of data plans. It's simply done via text message. Voila! You are done with the job in deactivating auto-renewal on any of the best four GSM networks in Nigeria. The auto-renewal feature has merits and demerits, that's why users suffer unusual deduction of their credit while some enjoys the feature. Even if 75% of cities in Nigeria are yet to experience 4G network, MTN is finding the means to compulsory their 4G LTE for everyone. 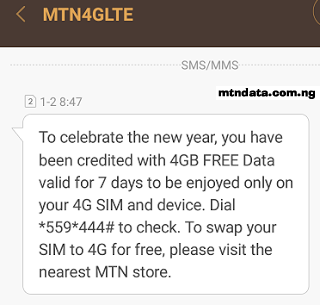 In a way to encourage people to swap their sim card for 4G LTE, MTN is giving out free 5GB of data when you upgrade your MTN sim to a 4G Sim card. 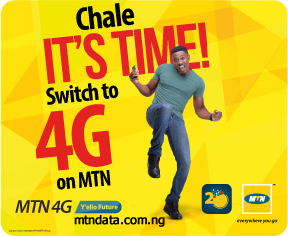 The offer is for MTN customers who have activated their 4G LTE network. The bonus data is to welcome you to the fast 4G network and it can be used for browsing, downloading, streaming etc. 1. Get an MTN 4G LTE compatible Smartphone (supports band 20 (800MHz) and Band 7 (2600MHz)). 2. Insert your MTN sim card into the device. 4. 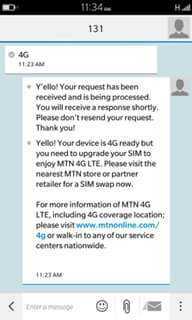 If you got that message, it means your phone is to use good MTN 4G, just run to the nearest MTN store/outlet to do a 4G sim-swap. 5. Finally, dial *131*4# and the free 5GB data will be smile to you. Whatever you think of MTN, they’ve got you covered. This is a simple way of MTN saying thank you to their entire committed customers. However, what you get might be different based on the plan and how you use your sim. MTN season of surprise gives you more value for browsing, calling and texting depending on individual sim chip usage. Something magnificent seems to be happening this year 2017, among all telcos, MTN is the first to be dishing out whooping 4GB of data to their loyal subscribers just like that. I don’t know why this is not for everybody but definitely it is new year gift. Although this move is a welcome development from MTN but one still wonders why they excluded those that are not yet using a 4G compatible smartphones. Are they not also MTN customers? Anyway, I still thank them for the effort. Like i said earlier, it's only available to those using MTN 4G sim and smartphone. Once your SIM and phone is 4G LTE ready, MTN should send you your free data and you should get notified via SMS. Just dial *559*444# to check your free 4GB data. That's it. Have you gotten yours? How do you see this awoof offer? Let's see your comments. 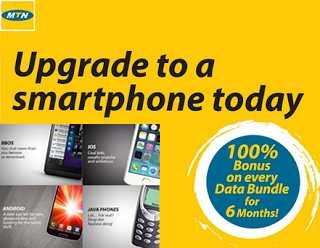 Upgrade to a smartphone today and enjoy double on any MTN data bundle subscription for six months. This means you can enjoy as much as 7GB for N2000 for 6 months. Simply dial *131# to activate your preferred bundle plan and you will get double the data. Note: that the offer is open to new and existing customers. Dual SIM phones, and if both SIM slots are 3G enabled, you can still enjoy the offer irrespective of the SIM slot used. But if both SIM slots are not 3G/4G enabled, you will not be able to use. Offer is only available for SIM slots that are 3G/4G enabled. WhatsApp end-to-end encryption is now live. Here’s what the feature means and how you can use it. WhatsApp is now end-to-end encrypted at all times. This will ensure that users’ messages, videos, photos sent over WhatsApp can’t be read by anyone else — not WhatsApp, not cyber-criminals, not law-enforcement agencies. Even calls and group chats will be encrypted. - Is There a Right Time to Buy a New Mac, iPhone, or iPad? 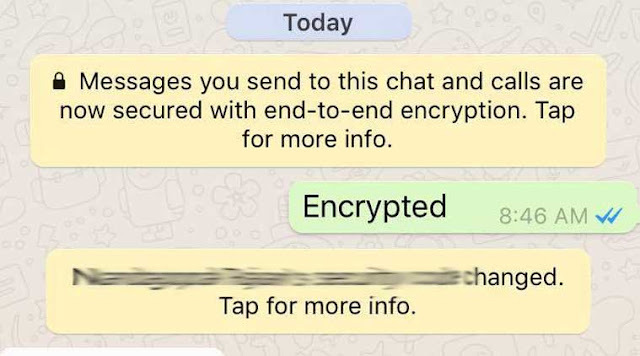 So what is end-to-end encryption and how exactly does it work in WhatsApp? The paper explains how messages are encrypted as well. It reads, “clients exchange messages that are protected with a Message Key using AES256 in CBC mode for encryption and HMAC-SHA256 for authentication. The Message Key changes for each message transmitted, and is ephemeral, such that the Message Key used to encrypt a message cannot be reconstructed from the session.” It also says that calls, large file attachments are end-to-end encrypted as well. Note that the ever-changing message key can mean a delay in some messages getting delivered, according to the paper. Once you tap on the message, WhatsApp has a pop-up menu explaining what end-to-end encryption means. 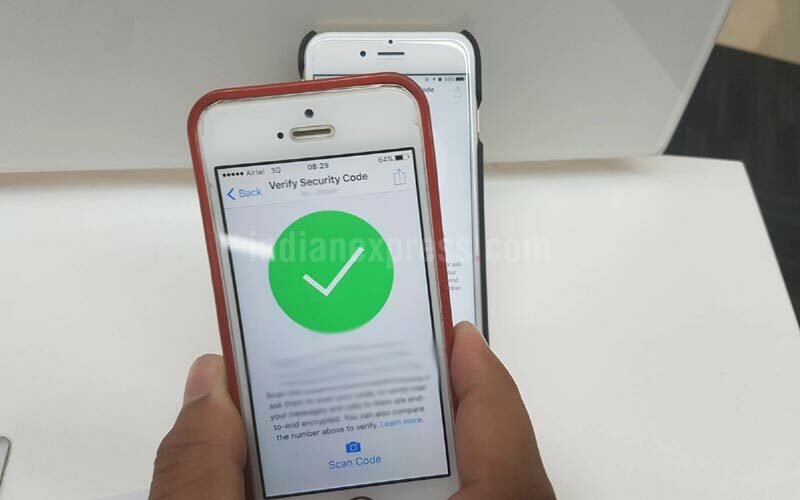 Users can verify if the encryption is working as well. If a user taps on verify, they will be taken to a page with a QR code, followed by a string of 60 numbers. So does the end-to-end encryption work all the time? However, a verification between a chat on two iOS devices, (iPhone 6s, iPhone 5s) worked for us and showed the green tick. Sharing your free internet vpn connection is really cool if you’re successfully running any of the tweaks on your android phone. Any of the Simple Server, OpenVPN, Psiphon, DroidVPN cheats and free browsing can be shared or tethered via WiFi Hotspot or USB with another android phone or pc. 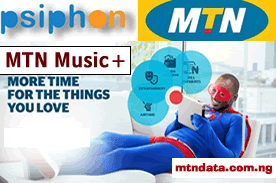 In my recent post I talk about How to configure Psiphon Handler and enjoy unlimited download with MTN network. Today I’m going to show you how to create a Wi-Fi Hotpot and share your tweaked free data with other devices. 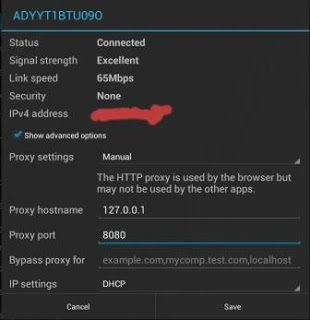 Normally, the Android tethering and hotspot most times refuses to allow other devices to access and share your free internet data connection, therefore the 3 most reliable ways of creating, sharing or tethering your internet connection will be outlined here from the easiest (use of an app on Wi-Fi) to the hardest (Manually configuring your hotspot) mind you very simple if you follow along. 3. Run the installed ISWAT app and grant it root permissions. 5. When the unlocking operation is done, it brings out the pop up “Tethering Unlocked” Have Fun, just enable your already created hotspot and connect the other device or PC. Note: Rooting NOT Required recommended!!! 3. Run the installed PDANet+ app. Note that to share the connection with a PC, you have to download the pdanet.exe file for PC installation. 5. Enable USB debugging on your Android (from the “Developer Options”). 7. Install the PDANet for PC (if not already installed) and confirm that it is connected to the phone. 8. Open the PDANet+ menu from the notification bar of your Windows and click on “Connect Internet (USB)”. After successful connection via USB, you can install Connectify on your PC and share the internet with other devices. 1. Create a Wi-Fi hotspot on the main (primary) phone (running the Simple Server). Use default (no security hotspot or click to see how to create a secured Wi-Fi hotspot connection). 2. Now go to the other phone/device (secondary) and switch on the Wi-Fi to start searching for available network (if you have used the secured connection, click to show how to connect). 3. When connected, long press on the connected network name and then tap on “Modify Network”. 4. On the next screen, tap on the “Show Advanced Options” checkbox to open full settings. 5. On the proxy settings, select “Manual” (Tap on the “none” for the dropdown options to appear. All this method stated above doesn't work for me, What should i do?